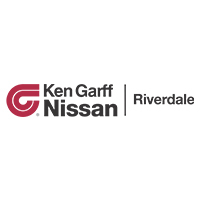 Ken Garff Nissan Riverdale is proud to be a member of the Ken Garff Family. At our dealership, we offer new Nissan cars in Riverdale, along with used cars, trucks and SUVs by top manufacturers. Our sales staff will help you find that new or used car you have been searching for in Riverdale. 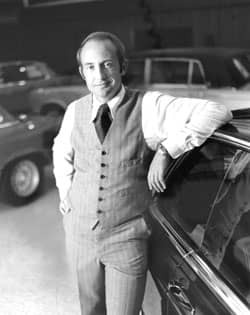 For years, our financial staff at Ken Garff Nissan Riverdale has offered expert advice for those seeking a great Nissan car loan or lease. Our service doesn’t stop there. Riverdale customers can come in and take advantage of our knowledgeable Nissan car repair technicians and a fully-stocked inventory of Nissan car parts. You can reach Ken Garff Nissan Riverdale any time by filling out our contact form, by calling us or simply visiting our Riverdale Nissan dealership at 615 West Riverdale Road.